Can I cancel and get a refund for extended warranty? Help! Dashboard lights turn off when I turn on headlights at night!!!. Foggy Windshield Outside not Inside, help hazard! Minimum credit score for Toyota financing? What tires did you get on your 2010? 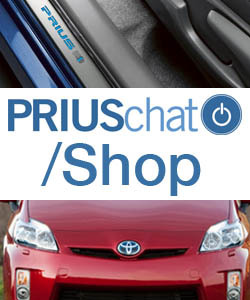 Prius Owners Poll - What do you do for a living?